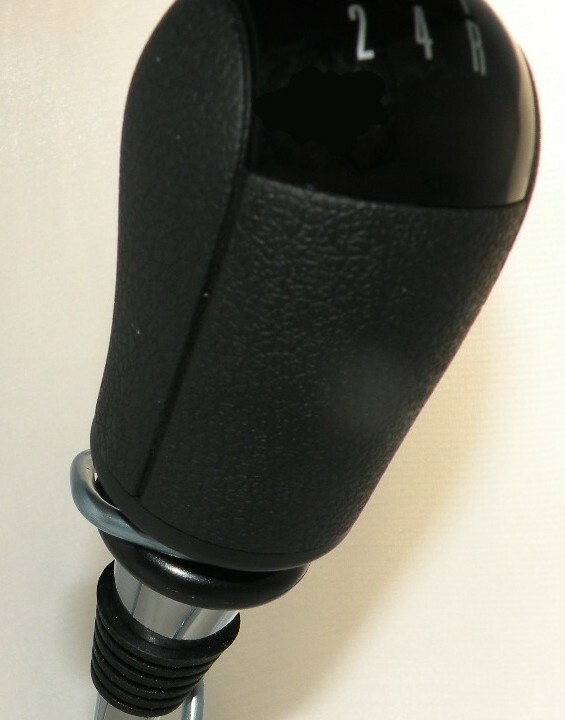 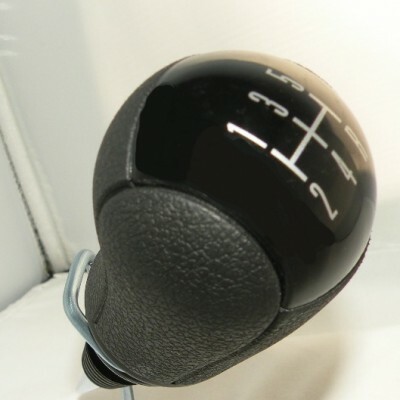 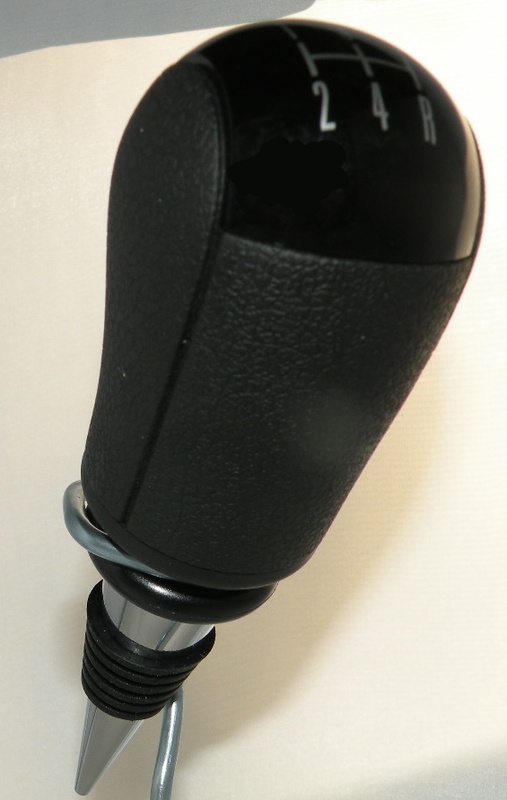 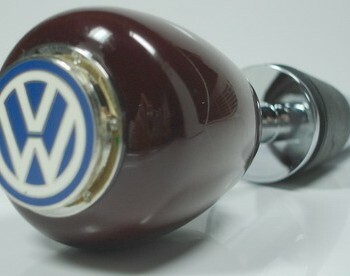 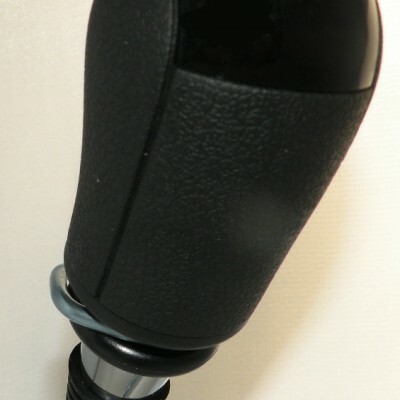 This EXCLUSIVE Bottle & Wine Stoppers design and creation for Everythingcarz.com uses an authentic auto stick shift knob. Available in black with 5-speed lettering. 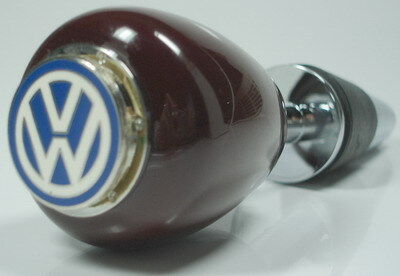 Perfect as a groomsman gift, man cave bar, wine gift basket addition and more.